Anyone know why the #JitsiMeet app for #Android isn't available on #FDroid? Is there a music player on #FDroid that can list and play music according to the file/directory structure instead of trying to identify artist/album metadata? You can download G-Droid from F-Droid itself. 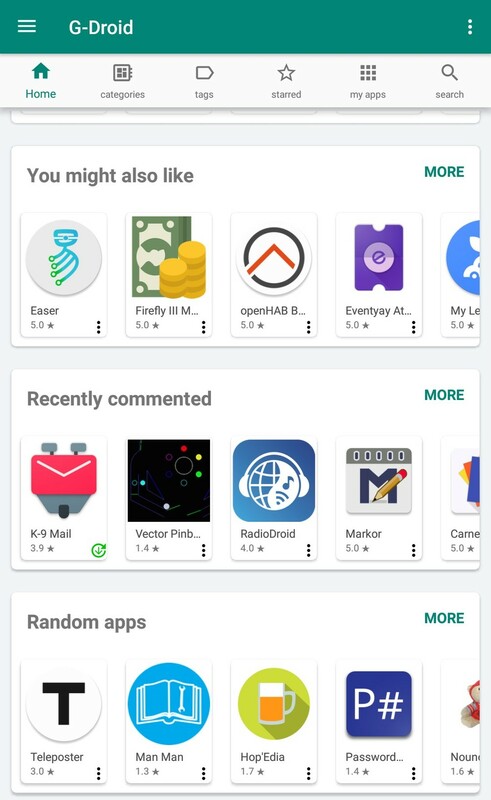 The latest version of G-Droid shows the apps that recently received a comment on a new panel. A nice way to make your favourite app a bit more visible to other users. Get the latest version now on #fdroid or #gdroid . You don't have to use Google Play on your Android phone. 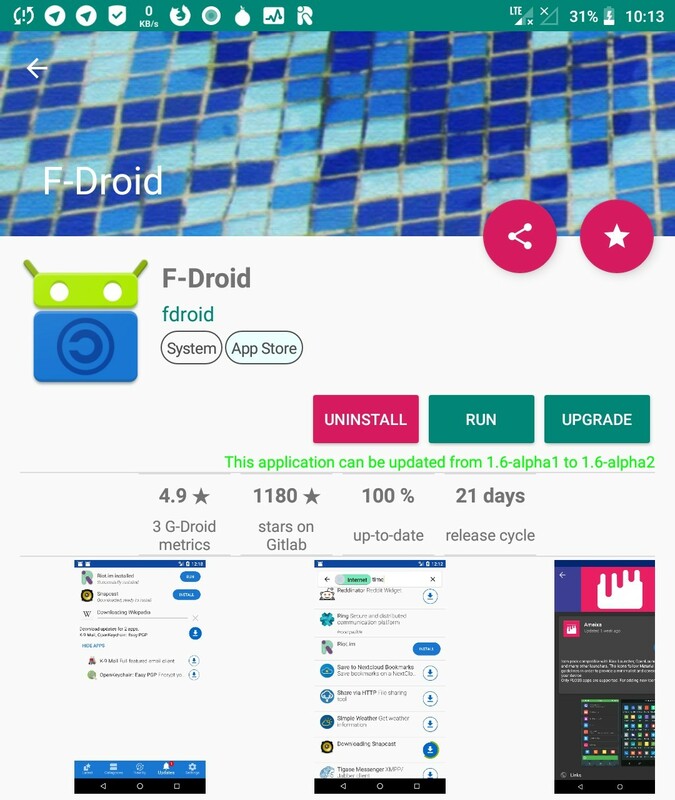 There's a free open alternative app store called F-Droid, which is much more privacy-friendly, and which you can install yourself relatively easily. The instance social.masto.host is indirectly funded by LineageOS + F-Droid. Earlier, I was replacing my phone every 2 years with a new version of the same series. But last year, when my phone was ready for replacement (too slow, no Android updates), I flashed LineageOS + F-Droid on it instead. I saved € 187.5 by not buying a new phone. This instance costs € 5 per month. P.S. I know the exact cost because I bought one for a family member. Did you know that @gdroid an alternative client app to browse the #fdroid repository, allows you to leave comments on apps thanks to your Mastodon/Pleroma account? @Digitalcourage Wir stimmen zu, Software sollte möglichst immer reproduzierbar gebaut sein. Aber Achtung: Entgegen des Zitats ist Software bei #FDroid und #Debian nicht immer reproduzierbar gebaut. The current version of G-Droid indicates in a small green text from/to what version an updateable app can be updated. The next version will offer ALL old versions of an app, just as it is in the F-Droid app as well. 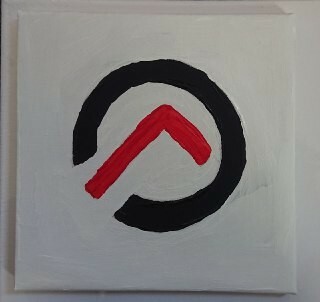 Wer sich über die teils verpixelten Gesichter auf meinen Photos von der Demo wundert, ich hab mal #ObscuraCam vom Guardian Project ausprobiert. Schon nicht schlecht, aber bei so Massen werden zu wenige automatisch erkannt. Wer Guardian Project nicht kennt, die haben eine Handvoll #Android #privacy apps in einem F-Droid Repository. Z.B. auch #Orbot Tor für Android und ehemals #Orfox für Orbot, jetzt Tor Browser. i've read that you need about ~10GiB free, which i absolutely have. i'd really like to do this, but i don't know how. i don't need the build server or anything, i just want to mirror the content of the main f-droid repo. does anyone know how? I have to say that I am seriously impressed with the F-Droid Repomaker utility. It's well-designed and easy to use. 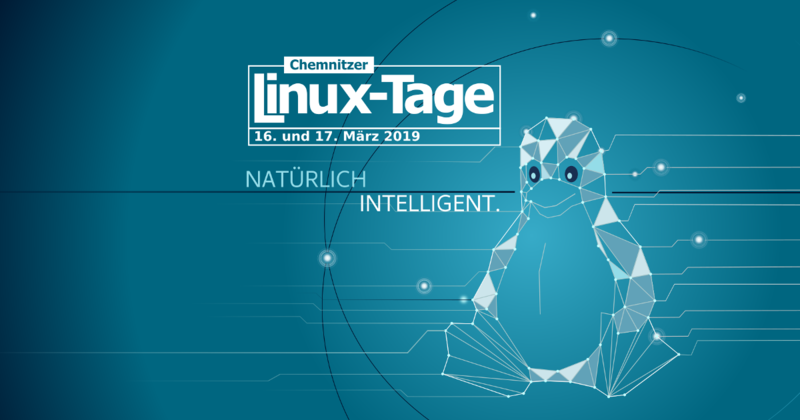 The Chemnitzer Linux-Tage are an event across the subjects linux and open source for everybody. It brings together linux users, experts, and companies. 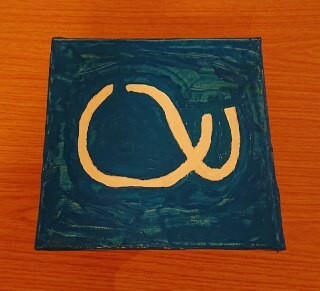 Occasionally when Signal is in the press and getting a lot of favorable discussion, I feel the need to step into various forums, IRC channels, and so on, and explain why I don’t trust Signal. Let’s do a blog post instead. @kuketzblog #Fdroid because I need it to download #Briar and #orbot to even hide that I downloaded #Briar. The latest version of G-Droid has error reporting when the app crashes. I already fixed 2 errors, that users had sent in. Please continue sending them through! The error reporting happens explicitly via email, so you can review the data before sending it. So nothing is being send, without the user confirming it twice. The feature can be deactivated in the settings if desired. dann toote mir dein #Link bzw Vorschlag oder schick es als Direkt Nachricht. Vielen Dank für deine Mithilfe und fürs Teilen dieses Beitrages. Writing about #FDroid on the road couldn't be much better than with #Markor and #Syncthing which generate a lovely preview and sync my drafts #p2p across all my devices. Thanks so much to their developers! To #Fdroid users. I am sorry, but 1.72.0 was not intended to be published. You should downgrade the app for more stability. Exciting times! Yesterday there was a stunning 24 new apps added to #FDroid! Together with 33 updated existing apps. 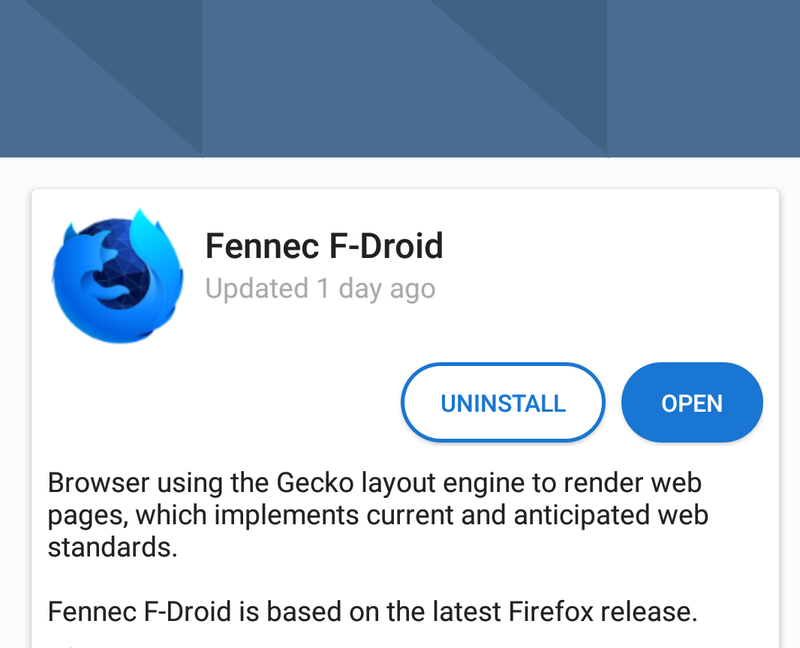 #Fennec got a new icon (changed by #Mozilla). 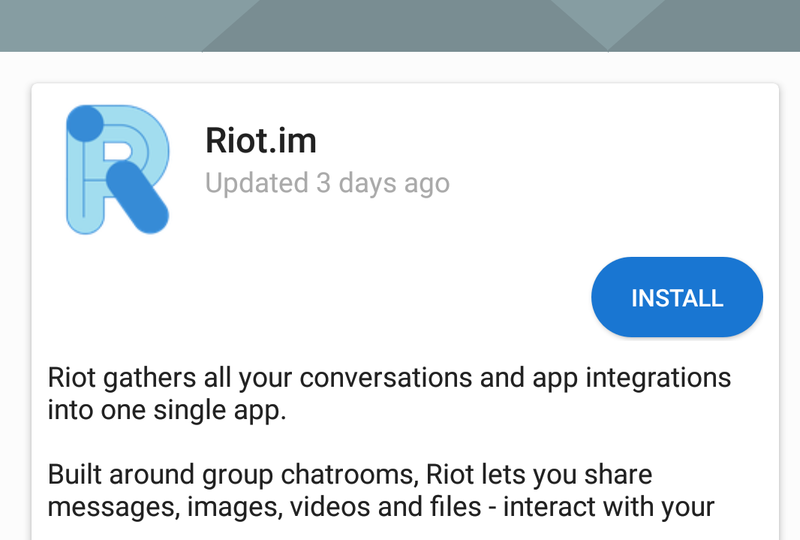 @matrix's #Riot got a visual overhaul including a new icon! Now watching a talk about #mattermost open source approach. 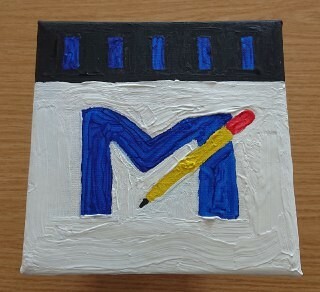 Now we had a bit of contact with the mattermost project for publishing their android client on #fdroid. It didn't go too well, unfortunately. Now if anyone is in that room and wants to see mattermost on fdroid that would probably a be a good opportunity to voice that request. 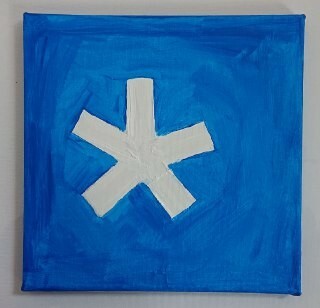 I wish everyone going to #FOSDEM a great time! I can't be there this year, unfortunately. If you want to talk about #FDroid you should be able to find @Coffee somewhere . #yalp store got a "non-update" today on #fdroid which is actually installable on devices. I just published the last update to the #35c3 #FDroid repository. The repo will be discontinued in a few weeks. If you still need updates for the schedule app you should switch to the one from the main repository. I'm doing a little poll here to prove a point to a friend. How many of you current #Android users use #FDroid? If you're not on Android any more, did you use F-Droid when you were? I love @fdroidorg but one feature I miss is "Changelogs" for apps. I'd like to know what this new update for my favourite app offers me. Is there a new feature? Or is there a critical bug fix? Who else thinks we need this feature in #Fdroid? Das ist ein großartiger Schritt in die richtige Richtung! Das Repo enthält die offizielle App der Tagesschau, die leider nicht frei und quelloffen ist, obwohl sie durch Steuergelder finanziert wird. 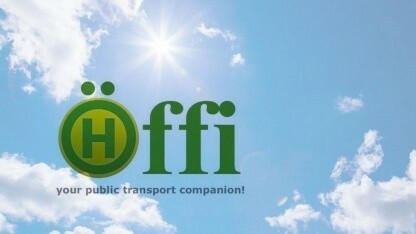 Die Mutter aller #ÖPNV-Apps für #Android ist endlich wieder im Google Play Store erhältlich - und weiterhin auch bei #FDroid.